What are the intranet software challenges faced by a company? The legacy intranets are a pain when you have to enter data in it. 80 percent of othe companies are still using the age old intranets where the employees visit their intranet merely once a month. Out of them, 75 percent use intranet solely for HR purposes. These traditional intranets lack the social components like comments, likes, profiles, share and more. Social networking features increase the productivity of knowledge workers by as much as 25 percent. Companies have started implementing a social intranet in thier organisations to gain a full extra day of productivity out of every employee. 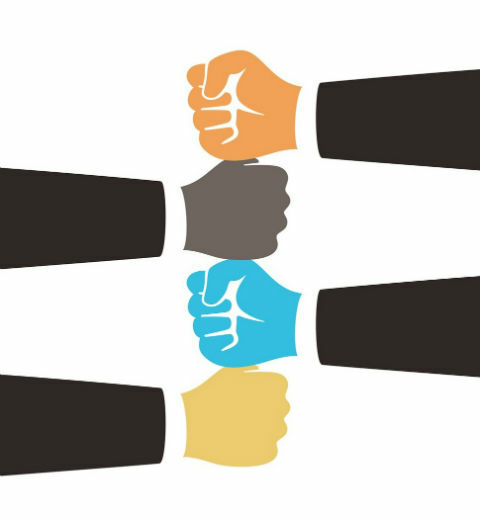 There are 4 common intranet challenges every enterprise faces. Getting people to read & participate. Sharing culture across company boundaries. A social intranet is an extremly user friendly intranet tool that incorporates social technology, powerful search, multimedia creation and sharing features to create a communication and collaboration centre that is easily accessible from anywhere to get the work done. Social intranets are not just a technology or new features installed in your legagcy intranet. Its an emerging view of how enterprises should work and how members of your organisations be engaged and interacted. Anyone can participate through content creations, postings or likes and comments. Right people are connected to right sources. 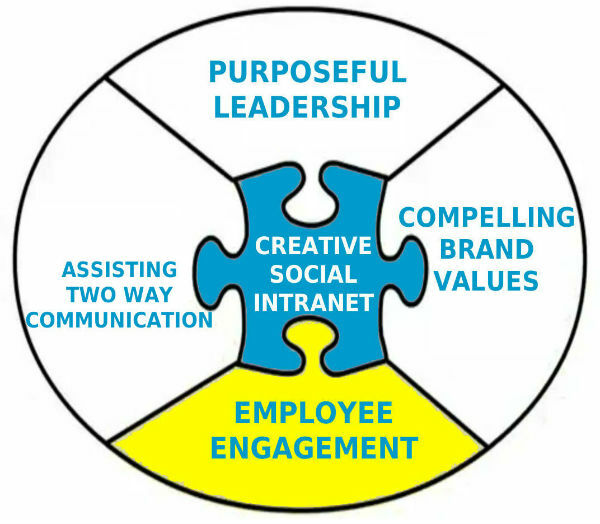 Companies are realizing the need for social intranet is to commend the cultural and social change that is happening within most enterpises. If you’re on the hunt for a social intranet, Don’t waste valuable time searching for lost information or missing files. Instead, encourage an open team collaboration culture where everyone has the latest information available, no matter where they are – whenever they need it and whatever device they’re using. Creative Social intranet software is an agile, secure, and easy-to-use enterprise intranet platform for all your internal communication and social collaboration needs. Our inernal business networking software is simple, innovative, custom-made, responsive and intuitive user interface. These special enterprise private communication application features on Intranet helps to take the technology a step further by giving a “Person-structured” Intranet for individual users as well as other people on Intranet.